El País talks about the B Corp companies	Authenticitys Summit 2017: Creating Social impact in cities. 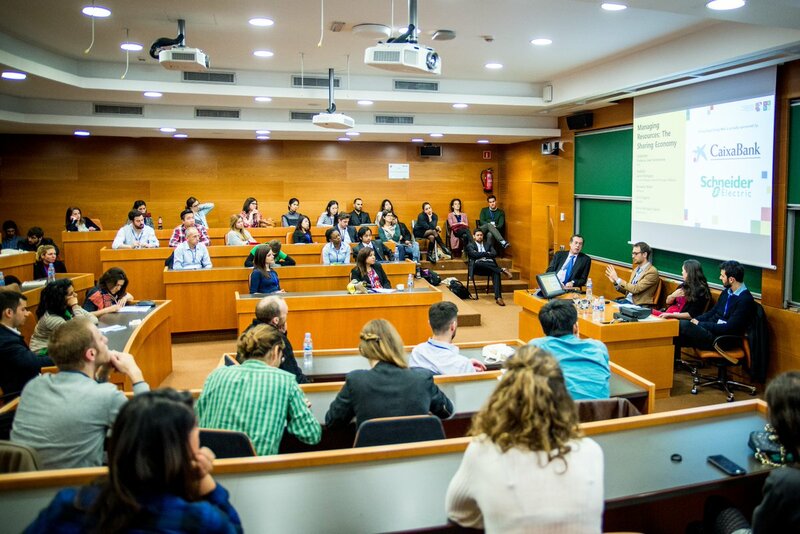 On 25th of February, Authenticitys participated on the Doing Good Doing Well Conference in Barcelona, organized by IESE Business School. We talked about Managing Resources – The sharing economy in a shared panel with Jaime Rodríguez from BlaBlaCar, Bernardo Reiner from WallaPop, Oriol Segarra from Tradebe and Joan Fontrodona. Is the sharing economy a viable long-term solution to the endemic reality of limited resources? 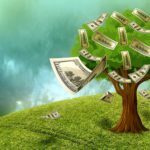 Is it a necessary answer to individuals increasingly reliant on their assets as a source of income? Where do the boundaries of this burgeoning industry lie, and which companies are writing the rules and defining the landscape? In this panel, we turned to some pioneering companies already answering these questions and gain insight into their competing visions of the future.